The citizens of Cinnamon City grow restless under the Dome Shield. The Security Forces are stretched to breaking point. Major Rachel Henson feels like something is changing inside her, but she doesn't want to face the truth even though her strange new abilities grow stronger day by day. In the South, the Kamari are raising an army to challenge Central Command, and the Battle of Havers Compound is about to begin. Lord Hades fears that technology will be the end of man, but he is powerless to stop the factions of the Orange Zone from fighting each other. The race is on to create ever more disturbing machines to win yet another war. 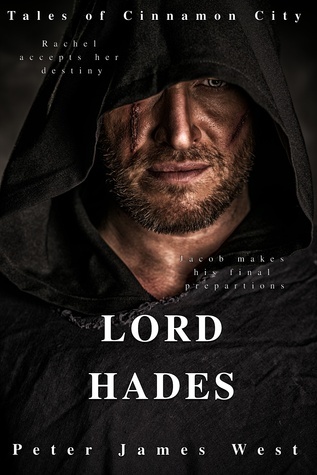 In his dreams, Lord Hades sees the coming of the Second Black Day. Is there any hope for the future for the Orange Zone? Will Rachel learn to accept what she must become? Rachel has been severely injured. After a short coma, she wakes up under mysterious circumstances and recovers much faster than anyone had expected. She works hard to recover her fitness, and when she returns to Central Command, she finds that Admiral Gail Thompson has been exiled. General Alexander Markov has arrived to take her place. Markov has a great task ahead of him. He must undo the damage that Thompson has caused, and work out which commanders he can trust. 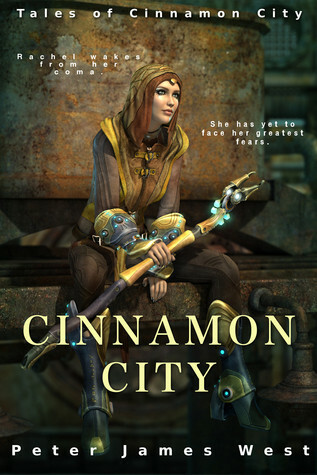 Meanwhile, Cinnamon City thrives and the merchants prosper, but the Guilds are as restless as always. They continue their protests and demand to see the Council Of Lords. When their prayers are answered, they discover just how little they know about their absent masters. Rachel hunts down Kamari bases, and tries to understand the Implants. Strange things keep happening to her and she doesn't understand why. Henry Willow wants to help her but she isn't ready for what he has to say. Only Lord Hades knows the true situation and the price of listening to him may be too great to bear. Time is running out for all of them. What has happened to the Council of Lords? Will Rachel ever face the truth about what she has become? General Markov mounts a daring attack against the Kamari. He wants to draw them out of their hiding places and pull the Kamari into a full-scale war. His actions have repercussions for everyone. 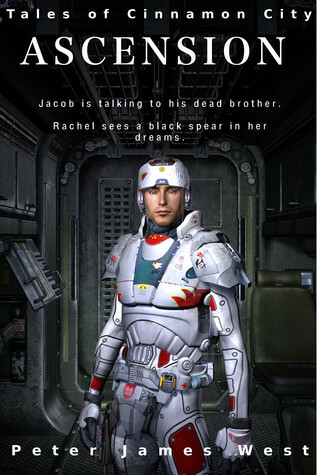 Jacob is acting strangely. He talks to his dead brother and argues with his father. Rachel can't avoid the truth anymore. She has dreamt of a man who carries a black spear. She knows he is coming for her. It's time to face her darkest fears. 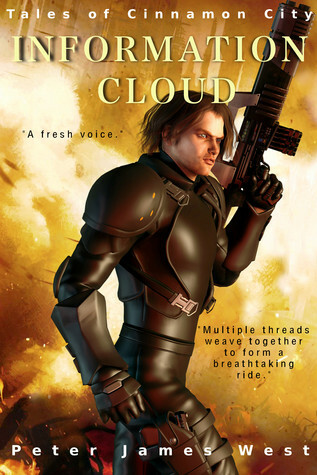 Remember, for a limited time, you can... Get Book 1 Free!